I’ve been meaning to blog about this for some time, and thought that now is a good time to share. 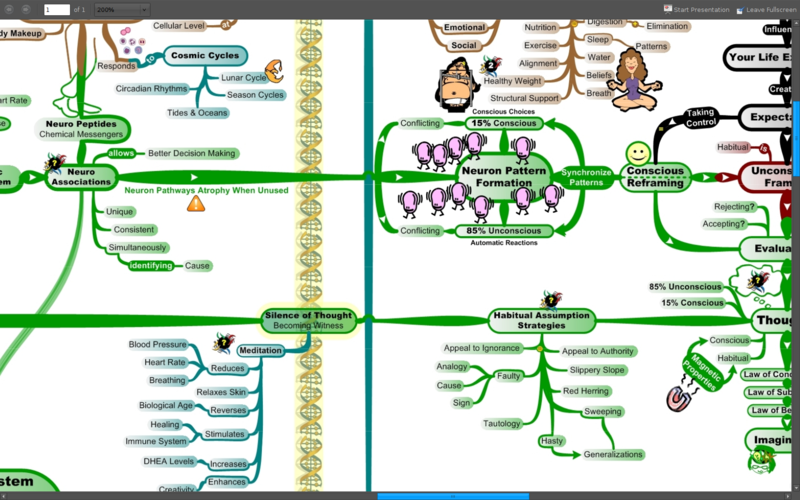 A few months ago I came across an amazing mindmap at the IQ Matrix called the MasterMind Matrix. This has to be one of the largest / most intriguing / informative / unique mindmaps that I’ve come across. What is the MasterMind Matrix? You can download the free version of the map, or read about it in depth and buy the premium version ($50USD).